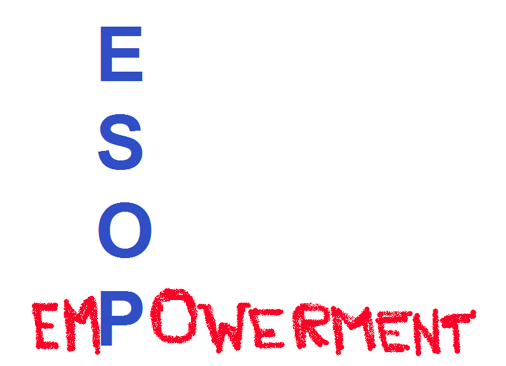 Empowerment enables patients to play a more active role in their therapy! Emphasizing interactivity in patient education and ensuring that patients understand and verbalize the information they are given is an integral part of healthcare services. An informed and educated patient can participate in his or her own treatment. Education increases patients’ potential to follow a health care plan and their confidence in his or her selfcare. http://jamanetwork.com/collection.aspx?categoryid=6258 e.g. Lung Cancer Screening. This entry was posted on May 21, 2013 by esoponcologypharmacist.